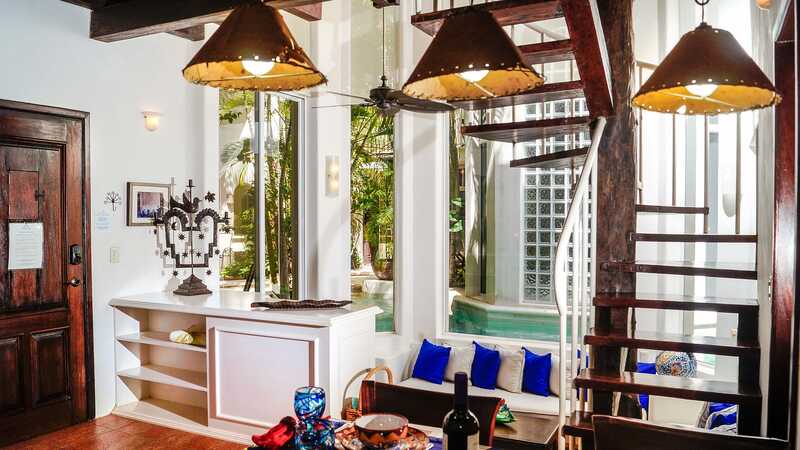 The Royal Palms is a high-end vacation rental comprised of 10 privately owned properties. As you can imagine, each unit has its own style and attention to detail. All vacation rentals at The Royal Palms are fully equipped and include all of the amenities of a modern home (yes, that includes WiFi). In addition, an on-site concierge is available to assist guests with anything they may need. The one bedroom units are perfect for couples or people traveling solo.